When you live in a place as beautiful as Pensacola, FL, you want to feel your best so that you can fully enjoy all this Florida city has to offer. Valpak makes getting healthy more affordable with health and medical coupons for Pensacola dentists, clinics, holistic health practitioners, eye doctors and other area health providers. Use valpak.com coupons to try acupuncture and Chinese herbal supplements or finally get that Cerec crown you need from a nearby family dentist. Sometimes feeling better is as simple as getting more exercise or enjoying some relaxing downtime with a massage or facial. 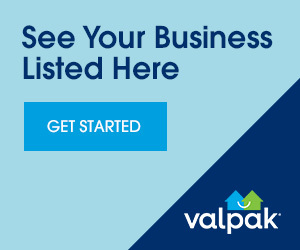 Whatever method you choose, choose Valpak for free, printable coupons. They make health and wellness easier and more affordable to attain.